By specializing in customized wooden shipping crates, Valley Box has set itself a part from the competition. 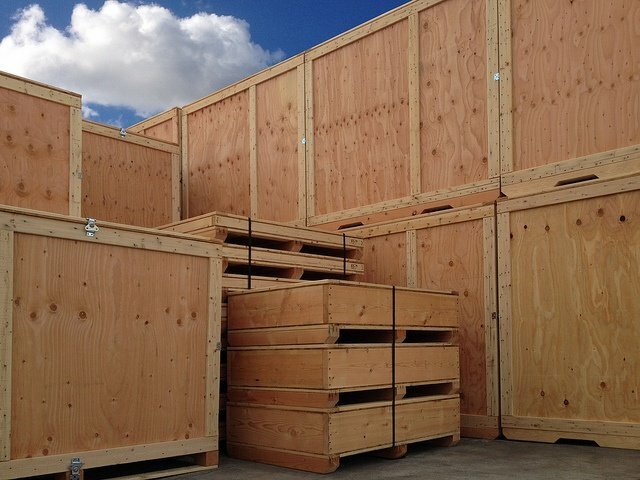 From our San Diego location an experienced Packaging Expert contacts the customer to get the full scope of the wooden shipping crates design requirements. Often the Packaging Expert will go to the customer's San Diego facility in order to take precise measurements and pictures of the product. What if the customer isn't in San Diego? Option A) The customer can choose to measure their product themselves following our helpful video, "How to measure a part for packaging". Option B) The customer can send the 3D files of their product and Valley Box can design the wooden shipping crate in SolidWorks®around their part. 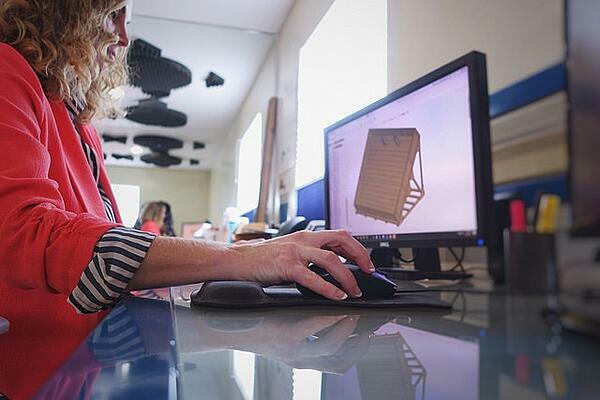 Valley Box Packaging Engineers work with 3D SolidWorks® or 2D AutoCAD® to create wooden shipping crates that best fit the customer's unique product. "The software can also help reduce costs, by performing simulated stress tests and load tests on designs to see what the products can carry and withstand during travel. This process can eliminate the need for expensive drop tests and provides the customer with a realistic, visually appealing, 3D drawing." 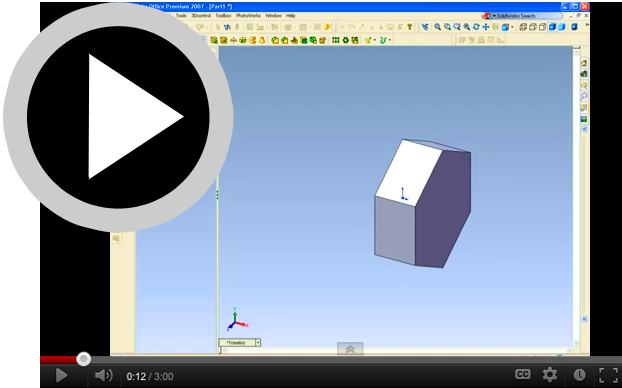 Watch one of Valley Box's Packaging Engineers explain why SolidWorks® is a great presentation tool, helps to save time and money!